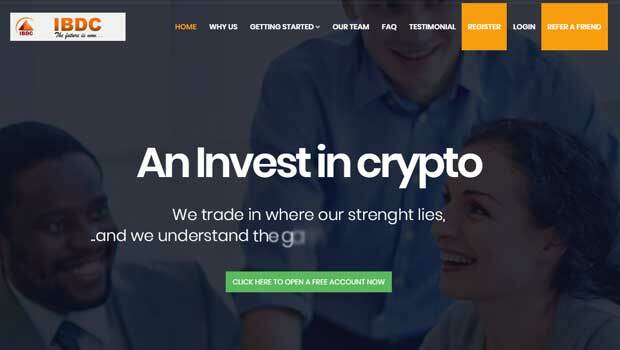 Summary: This is an automated binary options software. There are some good features, and others we are skeptical about. Today we are looking at a new binary options trading product by Abi, called BinRobot Lady. The sales page is not the most professional we’ve ever seen. Abi is some sort of an Android robot mascot who claims that auto trading with her is simple and profitable. Considering this is an investment opportunity we prefer a higher level of professionalism than one with a robot mascot. For updated software rankings go here. These are some of the most common indicators used in the Forex trading market. They are all extremely powerful and can be used in the binary options market as well to determine proper trade entries and exits. Yet, just because these indicators are involved in a trading system, that doesn’t mean that the trading system itself is going to use them in the right way. 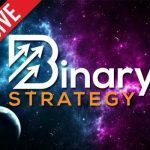 Everyone in the Forex and binary options market believe they have the strategy, because without that strategy the indicators are useless. There are 3 testimonials for the BinRobot Lady in the sales page from Alexander, Victor, and Lika. The testimonials seem to be the main proof being provided by the developers. There is a ticker that shows trades frequently happening but none of the trades can actually be verified because the prices are never shown. I sent Abi an email to see if we can gain access to a trading statement of some sort, but until then this really just not enough information here to go on results wise. We are unable to give a final recommendation for the BinRobot Lady at this point in time. We are going to leave it at a 3 star and hope that we get a response to our email and gain access to a longer trading statement and some further elaboration on the trading strategy being utilized. There is still skepticism here because it’s possible this may be a copy of the option robot software but we don’t know that 100% just yet. So, we will be researching this further as well. Please let me know if you have anything you would like to add to the review, and thank you for stopping by Binary Today.